Would you have another child to save your baby’s life? 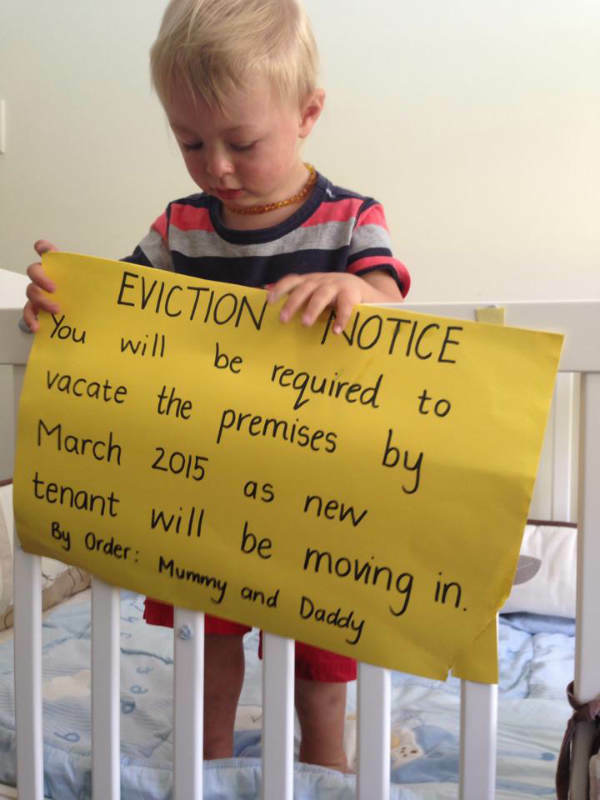 It’s exactly the harrowing decision one Queensland couple has had to make. At 12 weeks old, Ryven Harris was diagnosed with the extremely rare genetic condition Wiskott-Aldrich syndrome. The disease weakens the immune system and affects blood clotting, and is expected to cut short his life – unless he gets a bone marrow transplant. But despite being on an international database of 15 million people, because of his rare blood type no match has been found for 22-month-old Ryven. Desperate for an answer, parents Cindy and Rob Harris turned to the miracles of modern medicine. They decided to undergo IVF to try to isolate an embryo with the same rare tissue type as Ryven. And after a year of treatment, they have just announced that Ms Harris is 20 weeks pregnant with the perfect match for Ryven – another son who will save his big brother’s life by becoming his bone marrow donor. “It’s a gamble, we know that. And it’s one we’re willing to take because we’ll get to save our little boy and have another beautiful baby,” Ms Harris tells Today. Mr Harris says the family is thankful to have been able to go through IVF to get a perfect match. Ms Harris says doctors will collect and save the baby’s cord blood, so that when Ryven needs his bone marrow transplant they will have a 12 out of 12 match. “It will be absolutely amazing. The gene I carry is not going to be passed on to the new baby either, so he’s going to be a healthy little boy, which is great,” she says. 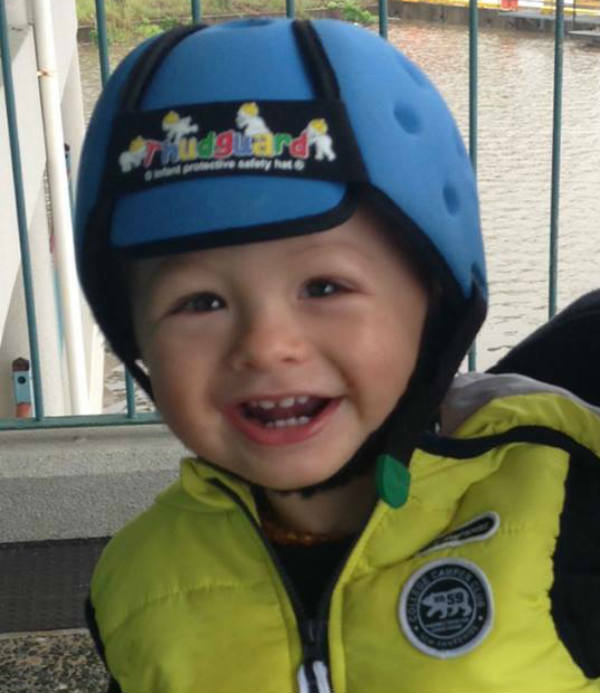 Eighteen months ago, Ryven was saved by the generosity of Australians. His parents made a desperate national plea for O-negative blood donations as doctors battled to find platelets. Their call led to 5000 calls to donor centres and a vital blood transfusion for Ryven. 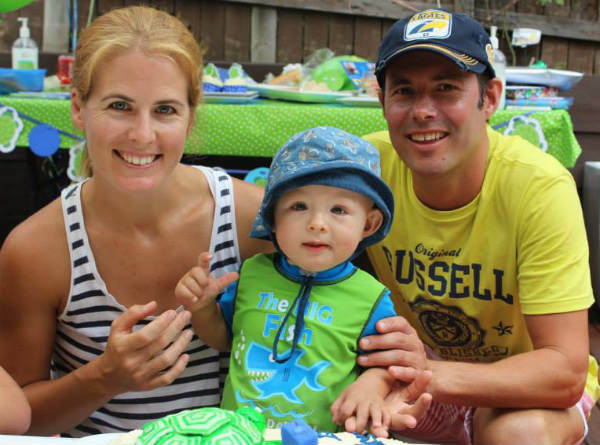 In his short life, Ryven has already endured four general anaesthetics, six blood transfusions, four platelet transfusions, six blood product transfusions and numerous toxic drugs. He often wears a protective helmet to protect against bleeding in the brain following head injuries. 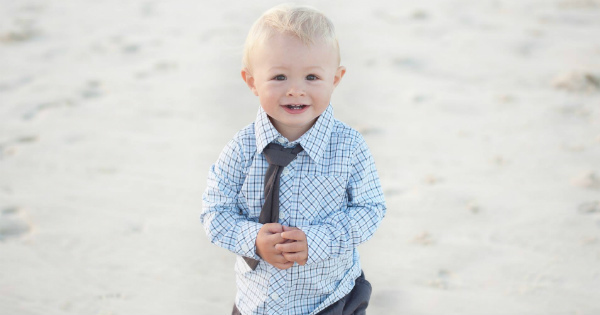 His parents have become hardworking campaigners for the bone marrow registry, and set up the Ryven Foundation to help other Wiskott-Aldrich patients. The couple thanked all those who have rallied to help their family and other blood donation recipients. “We’re so fortunate and so lucky to be living in this country,” Rob says. You can follow Ryven’s story on Tumblr or Facebook.